Ashley hails from Columbia, she graduated from Spring Valley High School in 2001. 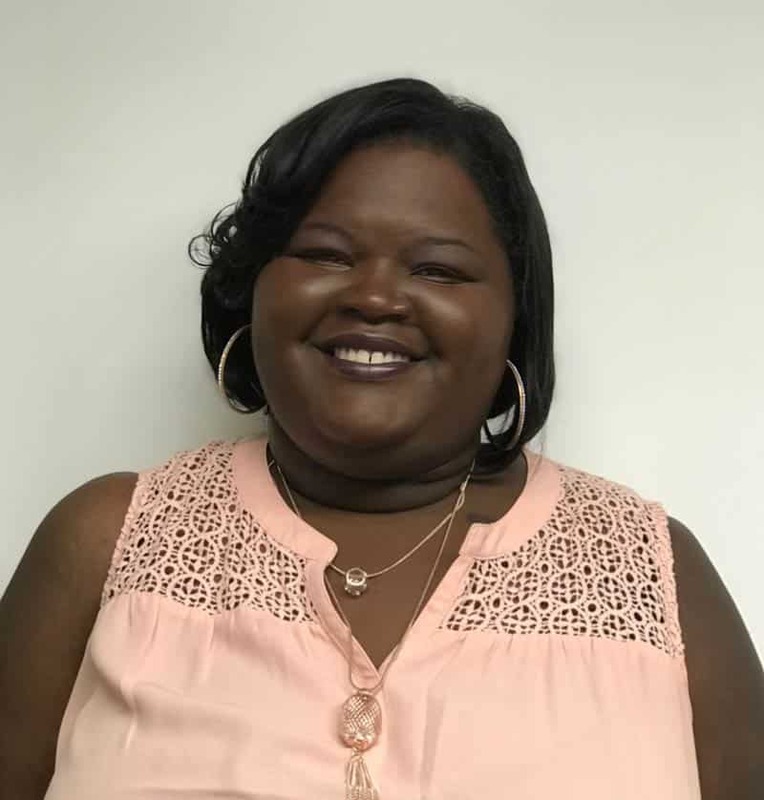 She holds her associates degree in Paralegal Studies from Midlands Tech, and obtained her Bachelor’s Degree in Psychology at Columbia College. She is currently working on her Master’s Degree at Lenoir- Rhyne University. She is close to her sister, who is just graduated from Cornell University, and a Gamecock fan. She credits Claire Huxtable, from The Cosby Show, as being her inspiration to study law, having watched the show since she was three years old.